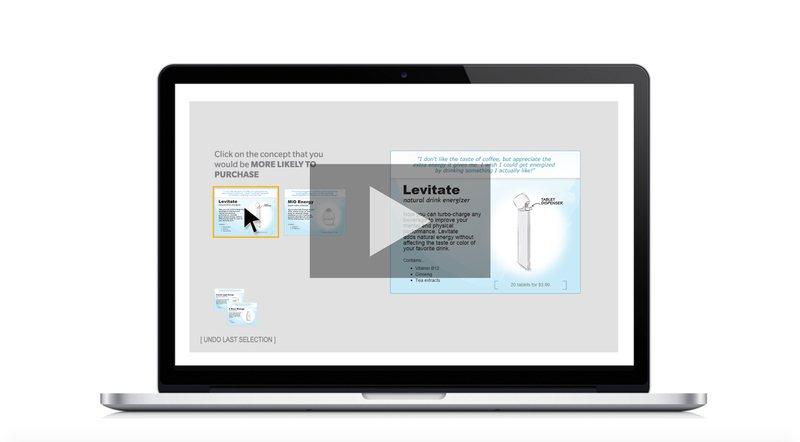 Nielsen Benchmarker measures the competitive performance of a pre-determined set of concepts using advanced discrete choice techniques and interactive respondent feedback. For many small brands to grow they often have to broaden their appeal to consumers and therefore challenge larger competitors. Success requires substantial investment and major risks to the brand. Holding onto existing brand equity while simultaneously differentiating in a new way that attracts new consumers is incredible difficult. 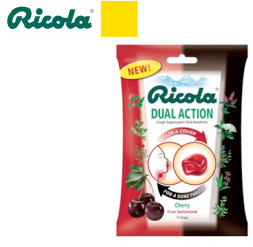 Ricola, a global brand whose all-natural herbal products are marketed in the U.S. as cough suppressants, faced this complex problem. 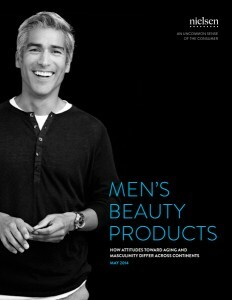 In this report, Nielsen shares research gathered by optimizing anti-aging skin care products with 1,000 US and UK men. The resulting findings will help marketers better understand what male “beauty” consumers truly want.